Speaking in support of liquor baron Vijay Mallya's arrest in London, former Central Bureau of Investigation (CBI) director D.R. Karthikeyan on Wednesday asserted that Vijay Mallya's arrest was not a big feat, but a good attempt by the government. 'With such support from the Scotland Yard, this is not a very big achievement, but a good attempt by the government. But being liberal will not help now, strict action should be taken soon,' Karthikeyan told ANI. Karthikeyan also asserted if this kind of cases increased, then people would stop trusting the government. 'The country should not give room for people to escape in future, especially cheating the government. If these kinds of case increase, then people will stop trusting the government,' he said. Yesterday, Mallya, while downplaying the din surrounding his sensational arrest in London, took a swipe at the Indian media. 'Usual Indian media hype. An extradition hearing in Court started today as expected,' he tweeted. 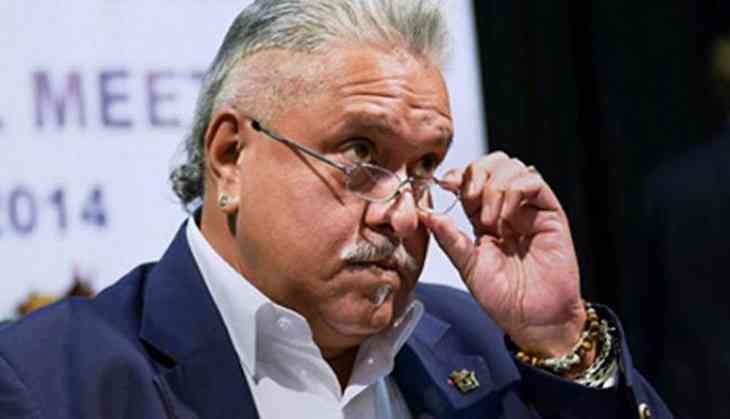 Last month, the Ministry of External Affairs (MEA) informed that Mallya's extradition has been stratified by the Secretary of State of the U.K. Government and added that a warrant would soon be released against him.